It was like walking on another planet. 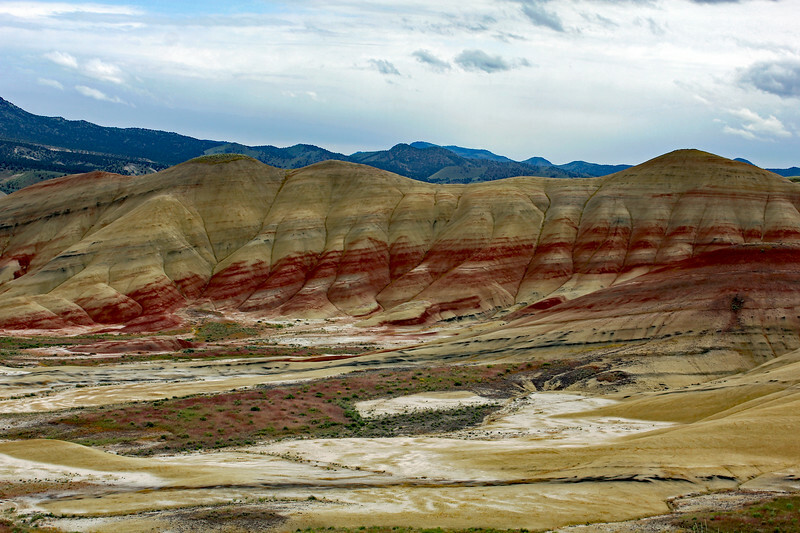 The painted hills in Oregon are beautiful. They change appearance with the light and moisture levels. This area preserve a sequence of past climate change.